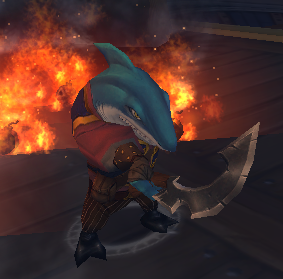 The Cutthroat Pirate is definitely one of the highlights of the Cutthroat Bundle. 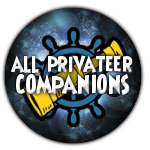 He can be built as a strong Buccaneer with Relentless 2; when he is attacking Musketeers or Witchdoctors, he will be able to damage them much easier than a non-Buccaneer could. 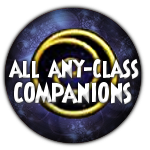 Relentless 2 is one of the best builds for him, so making his Relentless activate more is a key part of using this companion. 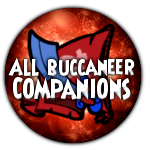 Redeeming him on a Buccaneer may be helpful, as Buccaneers can train strength buffs which increases the rate of Relentless activating. 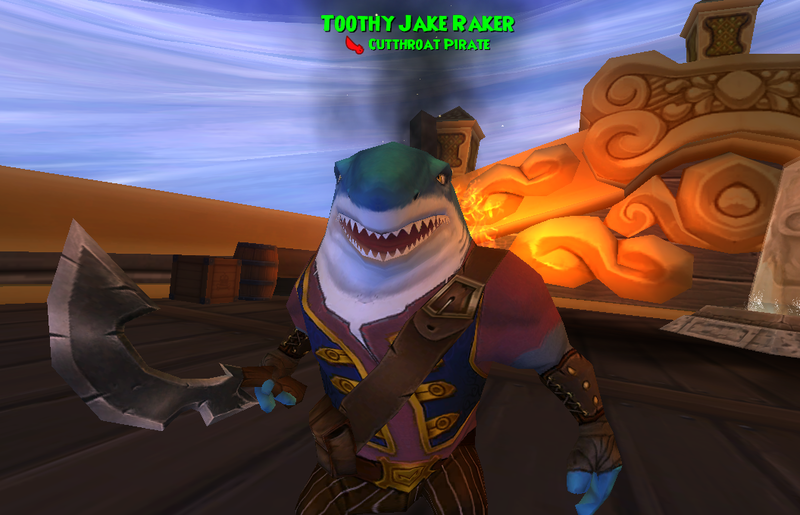 The Cutthroat Bundle is a great investment if you are looking for a hard-hitting Buccaneer companion. 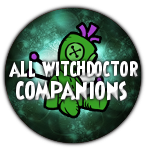 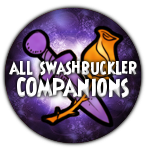 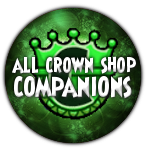 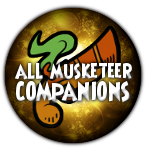 Be sure to check out the pages for the other bundle companions to see which one is right for you!